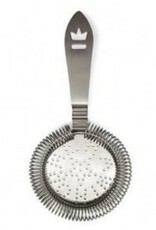 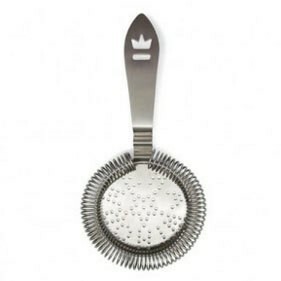 The elegant and classy way to strain your cocktails, this antique-style Hawthorne strainer is based on a design from 1892. 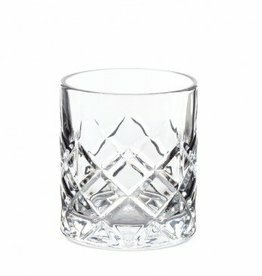 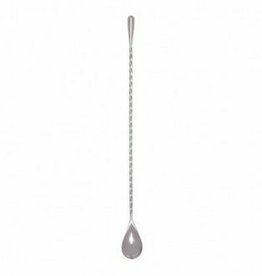 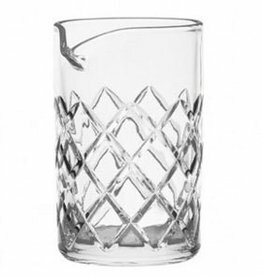 Fits large and standard size mixing glasses, and includes a notch at the base of the handle which hooks onto the rim of the mixing glass to prevent slipping. 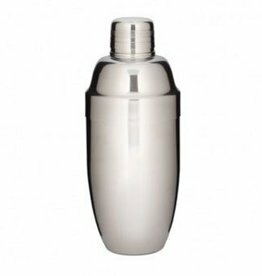 Stainless steel, dishwasher safe.